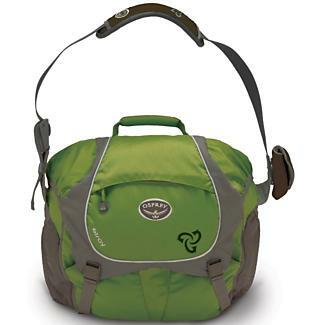 The Elroy Courier Bag by Osprey is made with the eco-friendly, practical, and stylish individual in mind. This bag is constructed out of 72% recycled materials which will please all the environmentally conscious. It also comes with lots of pockets for all your organizational needs and will fit up to a 17″ laptop. Fantastic bag for work, school, travel, or leisure.